Keep an eye on crucial driving information without ever taking your eyes off the road. 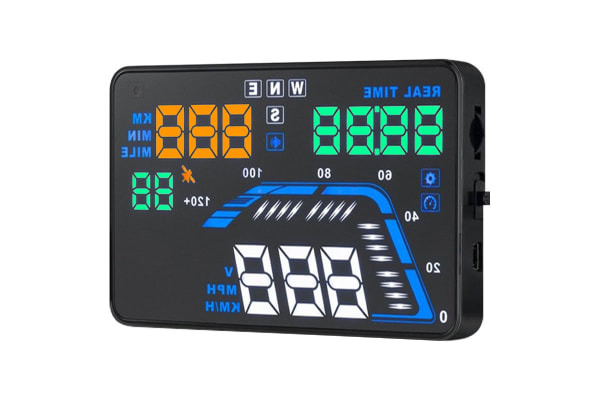 Drive safer with the GPS Car Head Up Display as it puts crucial dashboard information right in your line of sight removing the need for taking your eyes off the road. The GPS Car Head Up Display gives you access to technology that new high-end vehicles use for safety. Don’t lose out! 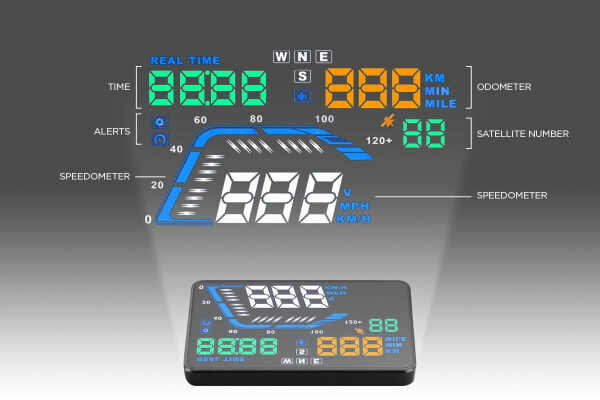 Get this head-up display to get all your vital driving information where you need it most! 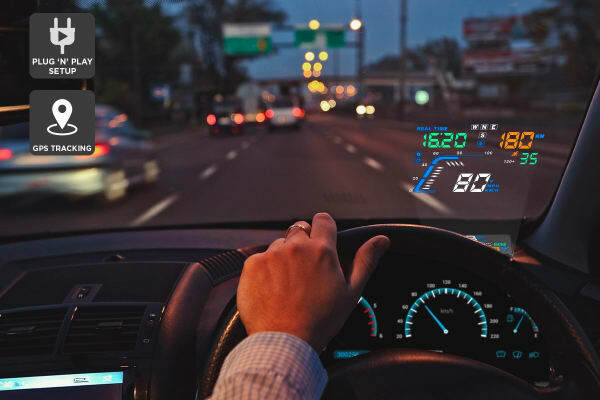 All vital information including your speed is tracked via GPS satellite and the information is sent straight to your device to be projected onto your windshield. The wide LED screen with auto brightness adjustment enables the GPS Car Head up Display to project vital information clearly no matter what the weather conditions are. So, with this in place, you’ll have access to all crucial data required for driving safely projected onto your line of sight in a crystal clear manner day or night, rain or shine!